With over 30 years’ experience in the scientific and laboratory equipment supplies industry, Labtex can provide a complete maintenance and technical support service that is second to none. Our qualified and professional support personnel and service engineers will provide you with a fast, efficient response to your technical queries, ‘return-to-base’ repairs or on-site maintenance and servicing needs. We are able to service and repair all of the products we carry. Our expertise in low-temperature refrigeration maintenance enables our engineers to service most brands of heaters and chillers, including Huber, Julabo, Haake and Lauda. We offer a range of service contracts to ensure you get the most out of your investment. A comprehensive maintenance contract which includes one preventative maintenance visit per year plus any necessary emergency call-outs, labour and travel costs and all spare parts excluding consumables. We also include emergency call-out which is normally within 2 working days NOT including the day of notification. Gold Cover must be purchased during the initial 12 month warranty period. 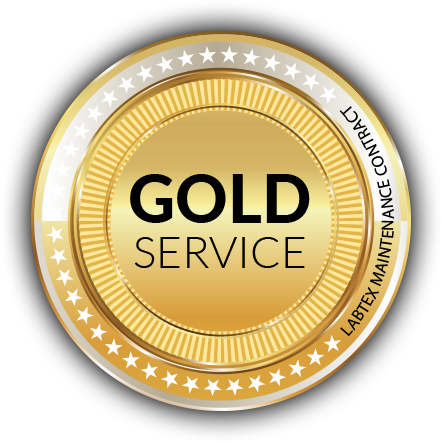 It is designed to ensure Gold Cover continues beyond the manufacturer’s warranty. 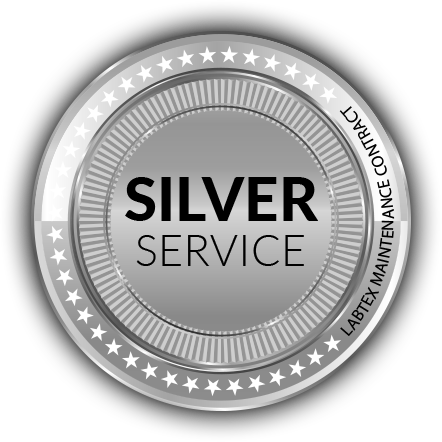 A Silver Cover contract includes one preventative maintenance visit per year. For small equipment which can be packed and returned to Labtex in Huddersfield, we offer our BRONZE cover Contract. Our fully equipped workshop will perform any maintenance and repairs. This service includes one maintenance check per year at Labtex Ltd. Bronze Cover excludes spares used, which are charged at the current rate. Labour is charged at a competitive hourly rate. 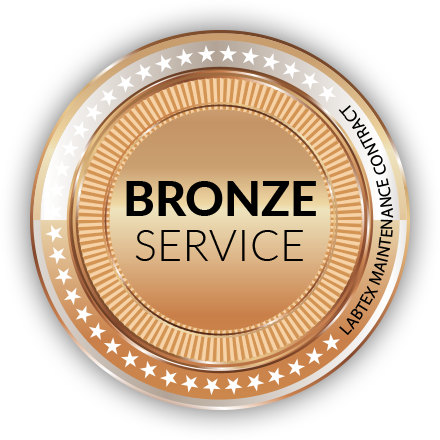 For scheduled equipment returns for Bronze Cover, maintenance checks require a minimum of two weeks notice. Please call 01484 600 200 to discuss service contracts or ad hoc maintenance.